If your computer’s running slow or showing other signs that there’s something wrong with it, you’ll need to check for viruses. We’ll tell you how to know if your Mac has a virus and give you some suggestions for software that can detect and destroy viruses on your Apple machine. It probably goes without saying but you can’t check for viruses without the appropriate software so you’ll need an antivirus program. You can download ClamX AV for free if you feel that your system’s developed a fault. 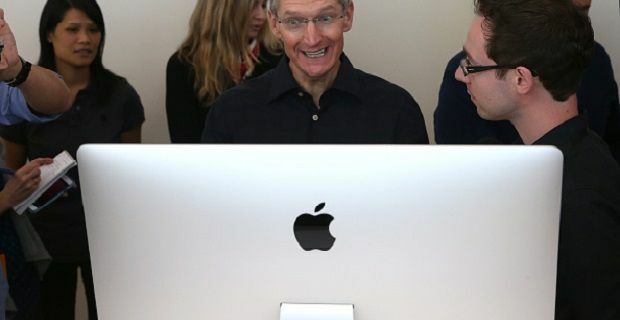 A lot of users actually claim that antivirus software for Macs does more harm than good and suggest that you rely on software like Gatekeeper. Starting with OS X 10.7.5, there has been a new built-in layer of malware protection for Macs. Gatekeeper is Apple’s way of protecting the system from viruses. If you download a lot of third party software, you could be inadvertently allowing viruses into your system. What Gatekeeper does is that it stops programs from running that aren’t digitally signed by a developer with a certificate issued by Apple. This program is backed up by law so developers in countries that take digital theft and computer virus crime seriously make sure they don’t overstep the boundaries. The problem comes from develops in countries whose cyber laws are not as well developed or as well policed. The system’s other in-built security methods also help identify and remove viruses but the best defence comes from users being aware of the dangers. Trojan horses are the biggest danger to the system and they’re only a problem if users make the mistake of running them. Make sure you only download from reputable sources and only download programs that are legal.